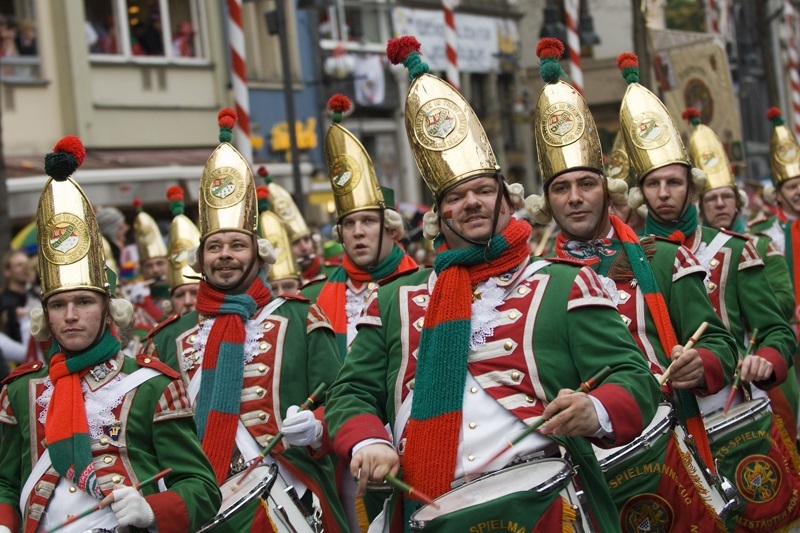 Cologne is a town for young people and for the young at heart. Open air concerts, street theater and beer-gardens attract thousands of visitors during the summer. Student pubs, discos and live music draw people all year round. 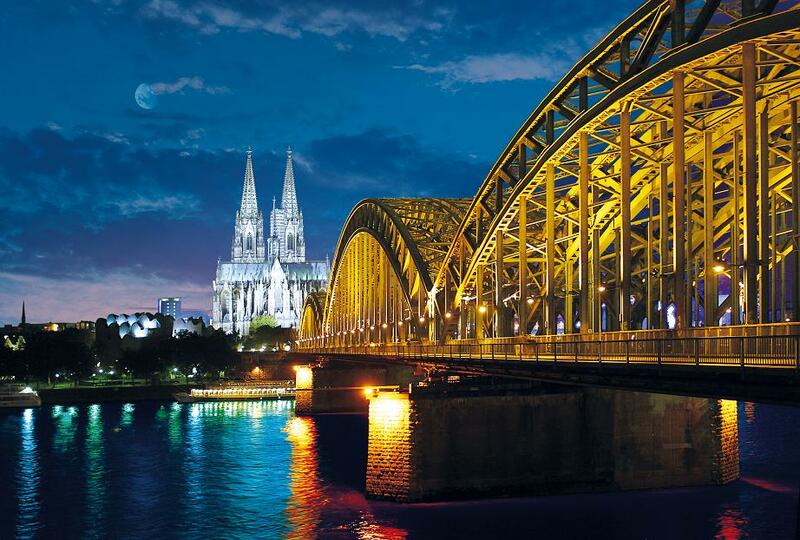 Over two thousand years of history awaits you in Cologne as well as the facilities of a modern economic and cultural center: important trade fairs and exhibitions, famous museums, many large and small theaters and more. 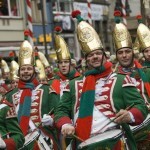 Cologne is well known for it’s “Karneval” and the legendary openness of its people towards visitors. 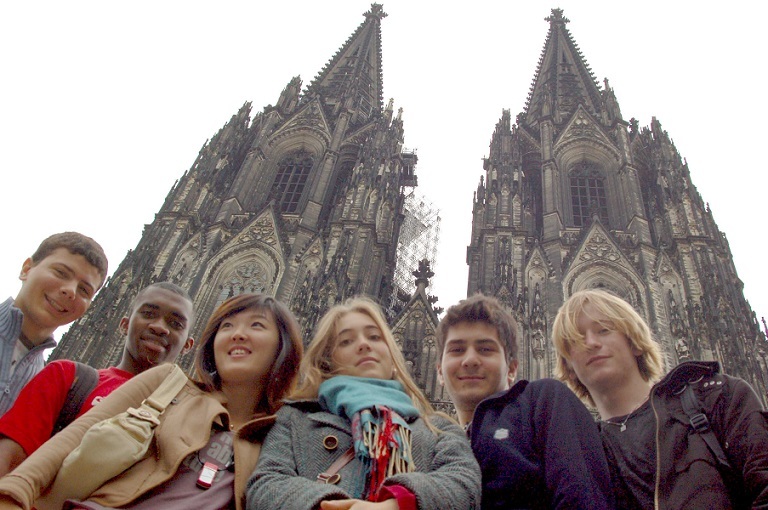 The Carl Duisberg Centren German language School, has been offering German courses in Cologne since 1962, and it is recognized as one of the best German language schools in Germany. 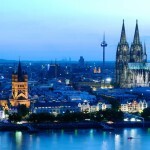 When taking German courses at one of their centers you will not only learn the language, you will also learn about the country and its people. 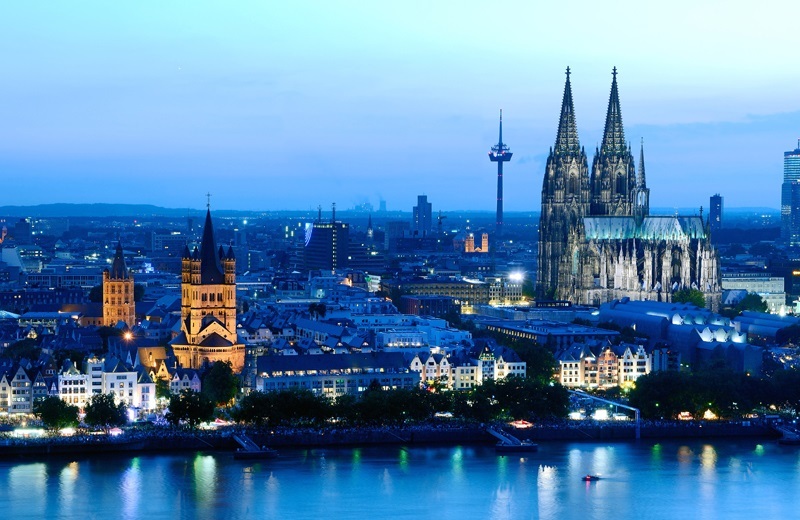 To experience German Courses in Cologne with CDC means you will learn the language quickly and efficiently through professional teaching while being immediately immersed in the reality of everyday life. 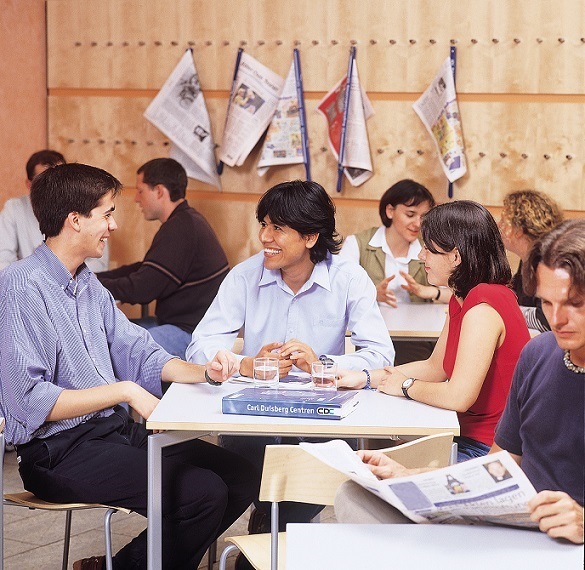 CDC’s teachers are professional German language teachers with university degrees and many years of experience. Special emphasis is placed on spoken communication while expanding listening, reading and writing skills. 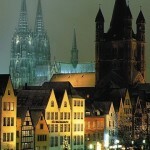 CDC Cologne is located in the center of town. 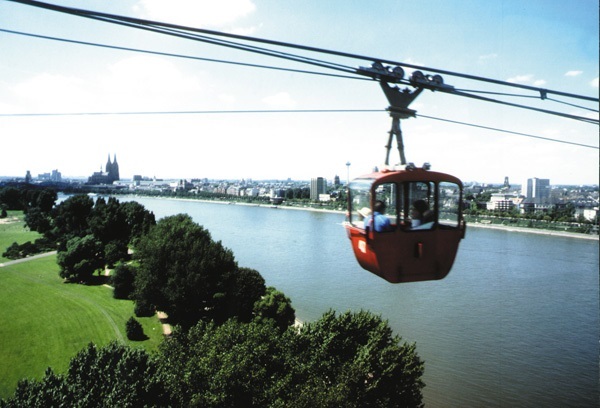 Take a short walk and you will find yourself at the Rhine river next to the historic old town with its monuments from Roman times and the Middle Ages. Nearby you will find plenty of restaurants and shops to suit all tastes. Important notes: CDC has changed their German Courses’ pricing to seasonal pricing! Minimum enrollment age is 16. 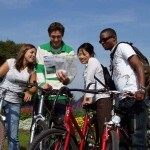 Intensive German Course Plus – 15 students max. per class. 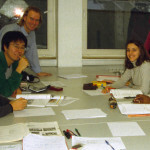 24 German language lessons per week + 6 supervised language lab lessons or workshops and projects (1 lesson = 45 minutes). Minimum enrollment: 1 week. 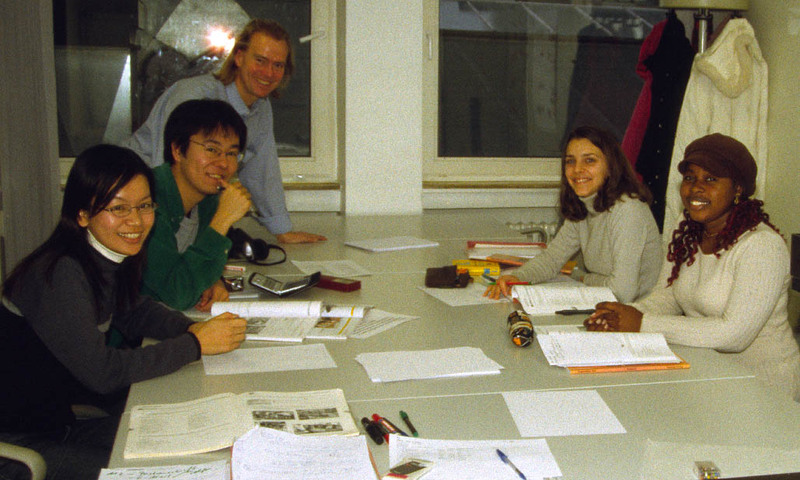 Super Intensive German Course (German Crash Course) – 15 students max. per class. 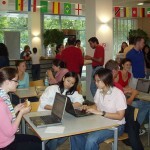 24 German language lessons per week PLUS 5 One-to-one German language lessons per week (1 lesson = 45 minutes). Minimum enrollment: 1 week. *Important Note: High season supplement (1 July - 30 August 2019), please add USD 39 per week to prices listed above. 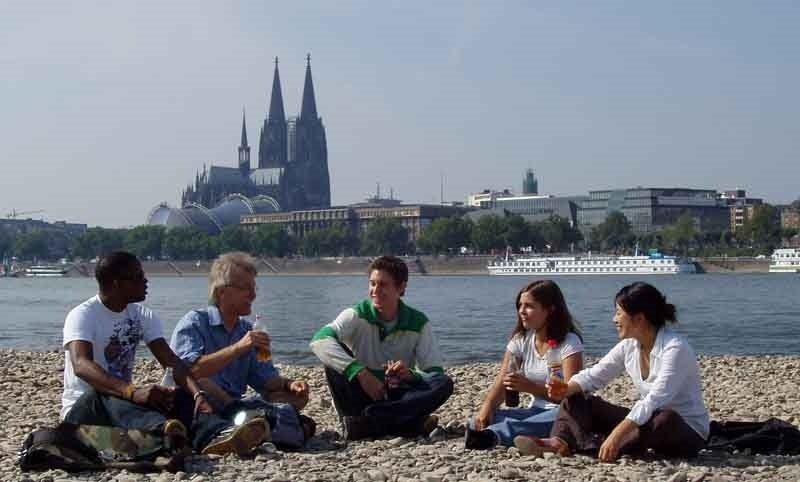 2019 Starting dates for all group German courses in Cologne: Starting dates for beginners: 7 January / 4 February / 11 March / 1 April / 6 May / 3 June / 1 July / 5 August / 2 September / 7 October / 4 November / 2 December. All other non-beginner levels may start on ANY Monday. Holidays 2019: 1 January, 4 March, 19-22 April, 1 May, 30 May, 9-10 June, 20 June, 3 October, 1 November, 24-26 December, 31 December. Classes missed due to holidays are NOT made up! Host Family – Single room with Breakfast. Host Family – Single Room with Half Board (2 meals per day). Host Families: This can be either a family in the classical sense, or an individual person or a single parent. The host family can live downtown but can also be located in the suburbs. When several guests stay at the same home, we attempt to ensure that they don’t speak the same native language. In a host family you can also book just breakfast, or half board (breakfast and an evening meal). The meals are typical German cuisine. From your host family or your shared accommodation it can take up to 60 minutes by public transport to reach the Carl Duisberg Training Center. Meals: You can book lodgings in a private home with breakfast or with half-board. In many cases you can prepare smaller meals yourself, but in general the lodgings do not include the use of the kitchen to do all of your own cooking. If you have booked a room with breakfast or half-board, then as a rule you will take those meals together with the other members of the family and the other guests. Half board means that you will receive breakfast and dinner. Please stop to consider that the time at which meals are taken and how this is done in Germany may differ from what you are used to at home. In Germany, breakfast and dinner are, as a rule, not warm meals but rather consist of bread or buns, sausage, cheese and marmalade. 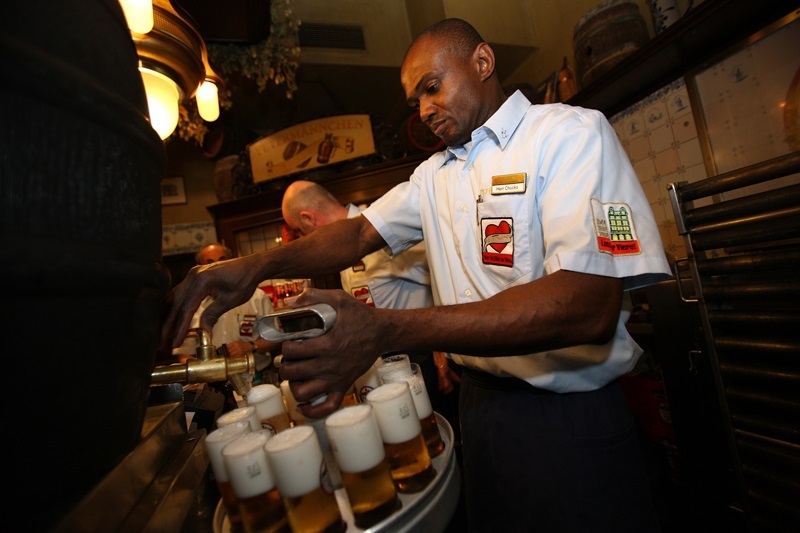 Consider it to be a cultural experience to eat the way Germans do. 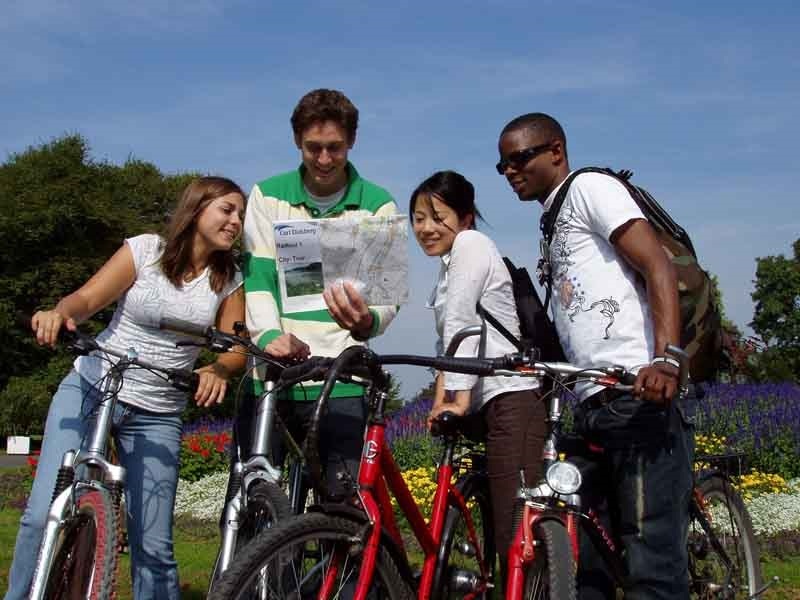 Apartment Share – Single room in an apartment shared with other students. No meal, use of equipped kitchen. If you want to share a flat with other students, you should choose the option room in shared accommodation offered in Berlin or Cologne. You will have your own room and share the kitchen, bathroom and toilet with your flat mates. Each of you are responsible for cleaning the accommodation and you can prepare all your meals yourself. 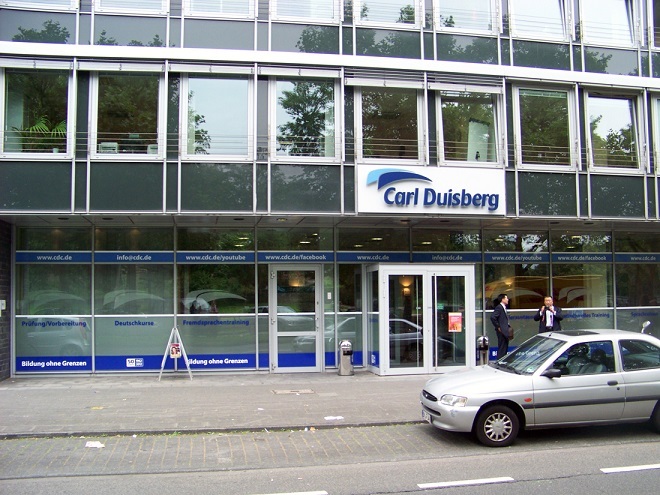 From your shared accommodation it can take up to 60 minutes by public transport to reach the Carl Duisberg Training Center. Studio Apartment – Small studio apartment for individual use, private bathroom and kitchenette. Studio apartments offer more comfort than a room in a guest house. Each apartment has its own shower or bath, plus toilet and cooking facilities. Hotels are also available upon request. **Important Note: High season supplement (30 June to 31 August 2019), please add USD 39 per week to prices listed above. 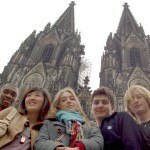 In addition to their German Courses in Cologne, CDC Centers offer a cultural and sports program. 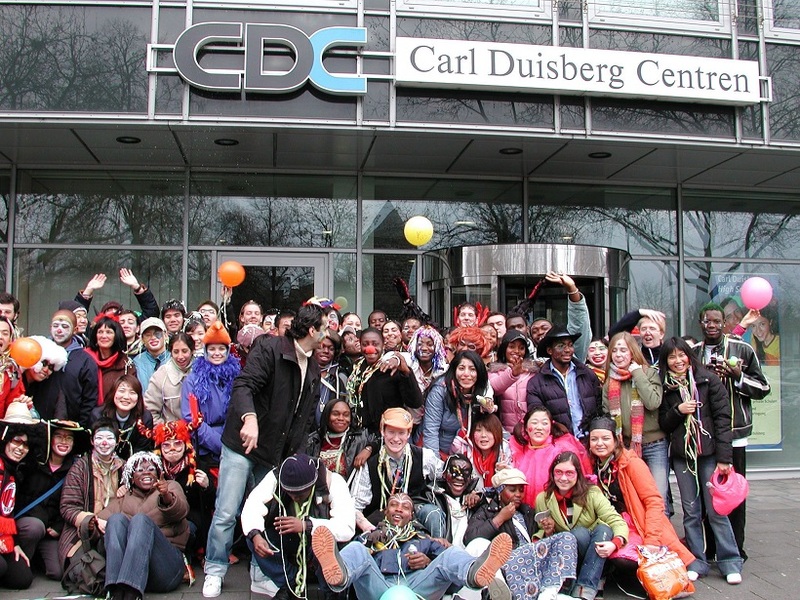 Every month CDC hosts “Hello” and “Good-Bye” parties as well as the occasional special evening get-together. 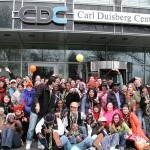 CDC also organizes trips to museums, cinema, theater and concerts as well as visits to trade fairs or exhibitions. 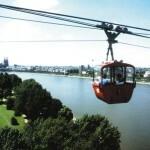 Along with the cultural program, CDC organizes all kinds of sporting activities, such as a weekly football match for the entire college, riding or tennis lessons, or walks along the Rhine. 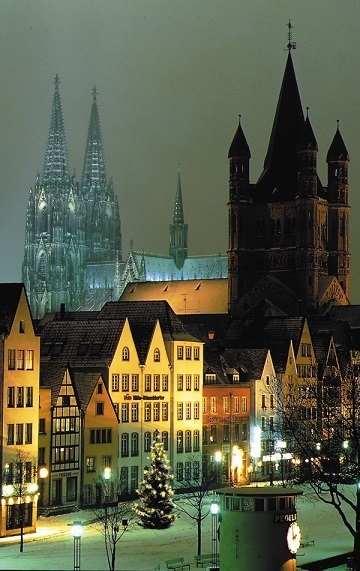 Finally, about once a month, the CDC Cologne German Language School offers a weekend excursion. 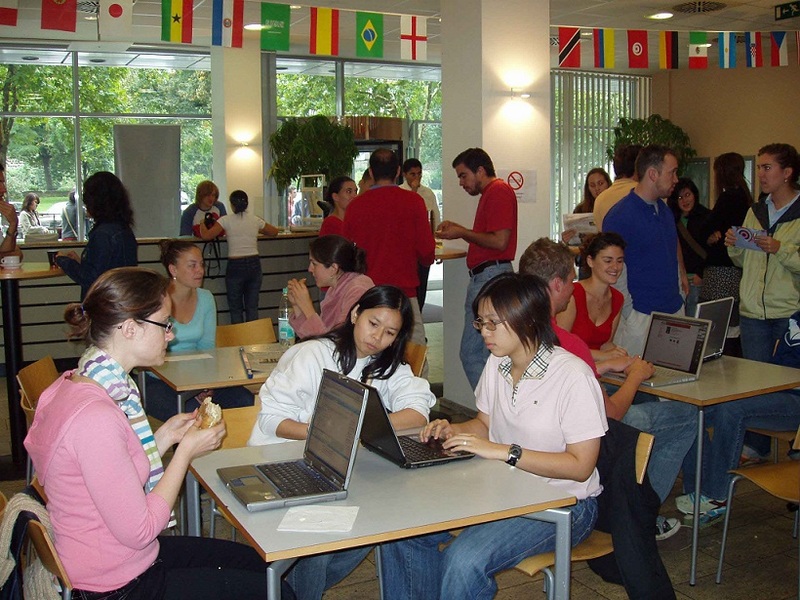 For the most part, events in the college are, free; external visits and excursions are offered at cost. Airport transfers: are available upon request and at additional charge. 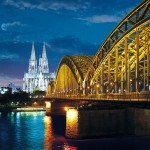 One way transfer from Cologne airport: USD 80.